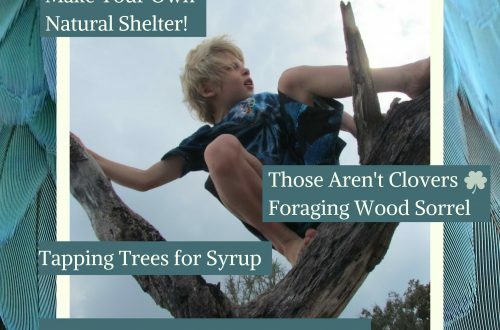 Welcome to the April edition of Wild Kids Magazine! Wow, the year is flying by! This month’s issue is 16 pages, in PDF format and free as always. 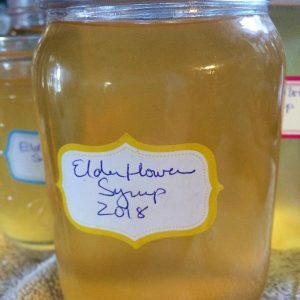 I have worked to include more information for those of you in the Southern Hemisphere, which meant having to learn quite a lot about foraging in places like Australia this time of year (I’m jealous that you guys have wild foods with names like lilly pilly!). I’ve also worked hard to include activities for families in all parts of the world for the monthly list of 10 ways to have fun with nature. 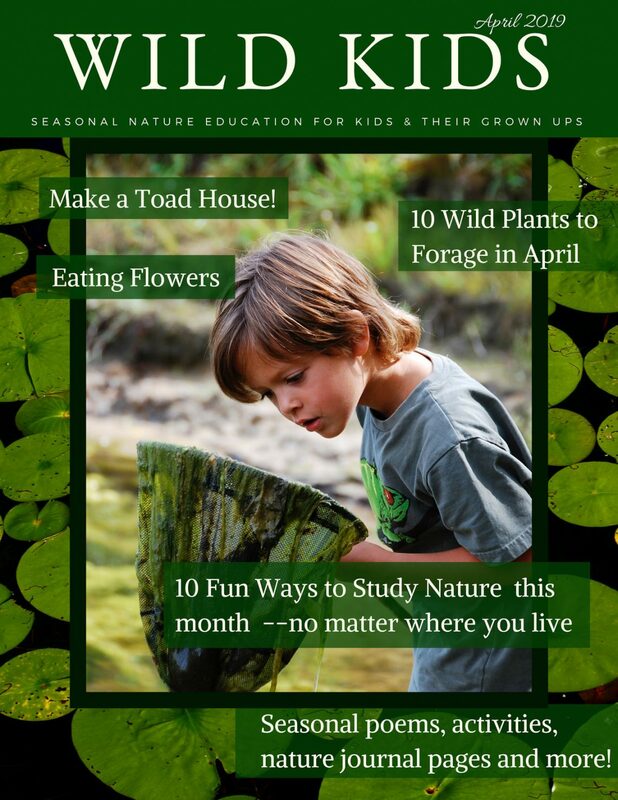 This issue includes information on edible flowers with some recipes using elder flowers, instructions on how to make a toad house for your yard or garden, foraging coloring pages for dandelion and clover, 10 wild edible plants to forage in April (five for the Northern Hemisphere and five for you folks in the Southern Hemisphere), 10 ways to have fun with nature this month, seasonal poems, an April nature journal and more. Here are some great pages to help you learn more about this month’s themes. Here is a fantastic 20-page full color book that you can read online or print out to teach you all about edible flowers, courtesy of the North Carolina extension office. You’ll be shocked at how many flowers are edible, and it even tells you how they taste and all kinds of other information. 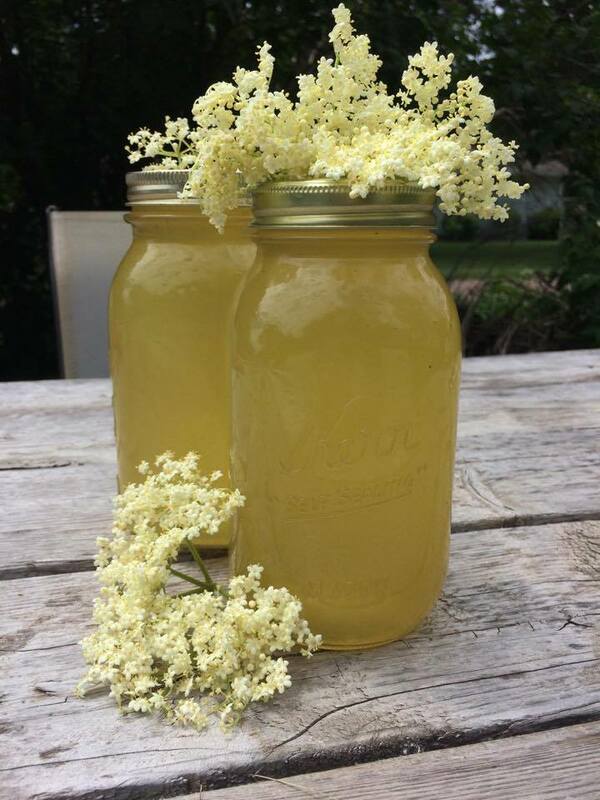 I also have a write-up of 10 different edible flowers with all kinds of fun ways to eat them on our family foraging/cooking/homesteading blog here. 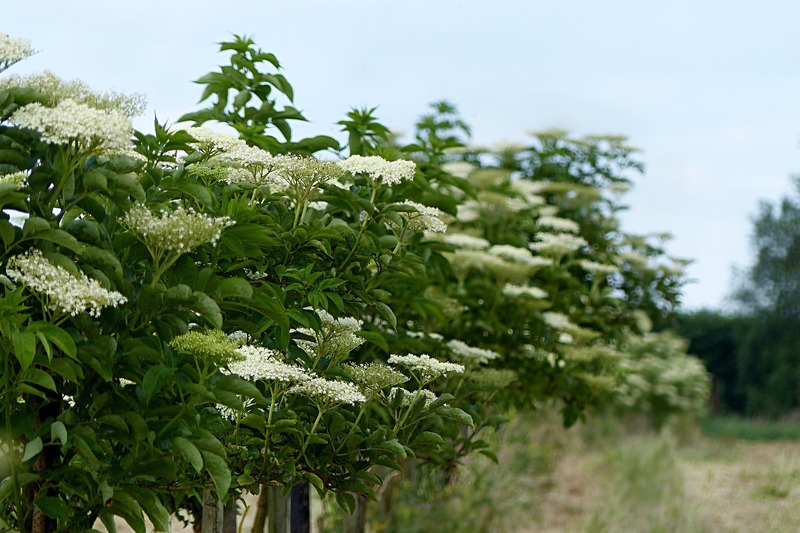 And here’s some information on how to easily spot elderflowers when they bloom in early summer and ID elder shrubs so you can gather elder flowers and elderberries when they’re in season. The Spruce (which was known as about.com in my day) has instructions on making a toad house here and some great photos here. 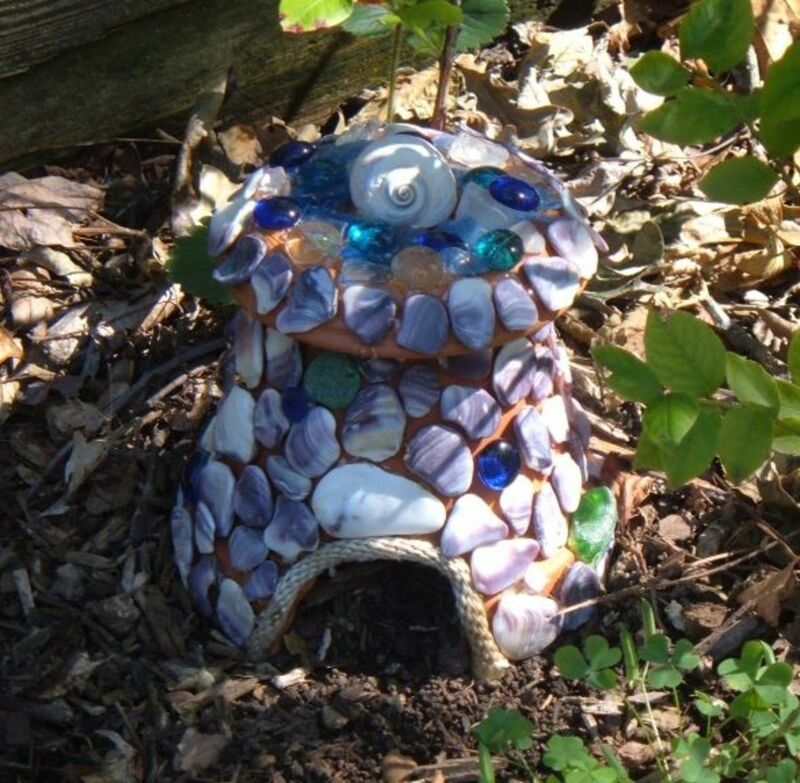 Keep in mind that some of the fun toad houses pictured are very cute but less likely to actually invite any amphibian visitors. 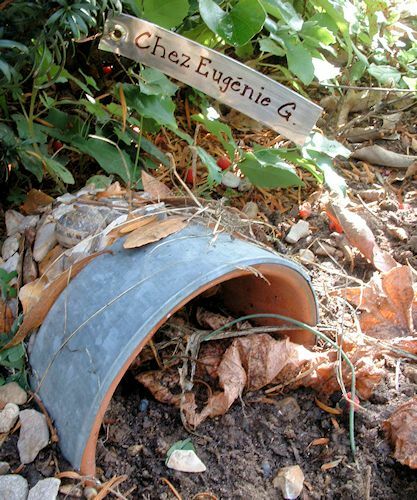 Pay attention to the tips in our article about making your toad house toad- and frog-friendly by putting it in someplace cool, shady, sheltered and near some sort of water source (even just a flat dish with rocks and water). Felt Magnet has some great advice about different ways to make toad houses, too. 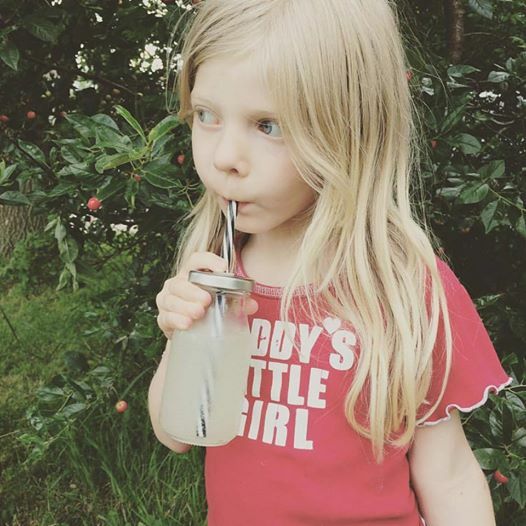 Remember, we’d love to feature your family’s photos, drawings, letters and contributions in Wild Kids! If your kids would like to contribute, email them to alicia.bayer at gmail. Please share the magazine with anybody who might be interested! Welcome to Wild Kids Magazine!